Finnish startup Jolla, which launched its first smartphone with a new Sailfish mobile operating system last year, announced today that its OS is now ready for global distribution after reaching release 1.0. Sailfish will also soon be available for download on Android devices. The first batch of Jolla phones landed in Europe with Finnish mobile network operator DNA in late November last year. Availability has been limited, with all devices running a beta version of Sailfish. Since then, Jolla has released three significant software updates. A fourth one is due in early March, after which Sailfish OS will make its way worldwide. With the software ironed out for commercial release, Jolla smartphones will also start going on sale in more places. The company says it is now “rapidly entering into new markets and is negotiating with partners in several countries” — which include Russia, India and Hong Kong. Online sales will open in these three countries “in the near future,” Jolla says. Currently, Jolla smartphones are only available for online orders in parts of Europe. In September last year, Jolla revealed that its Sailfish OS would be compatible with the Android ecosystem in terms of apps, as well as hardware. Today Jolla announced that Sailfish OS will be made available as downloadable software to selected devices running Android OS — with the Sailfish community having ported the OS into major versions of Samsung’s Galaxy smartphone, Google Nexus and Sony Xperia. The Sailfish community is also in the midst of porting for popular Chinese smartphone maker Xiaomi’s products. 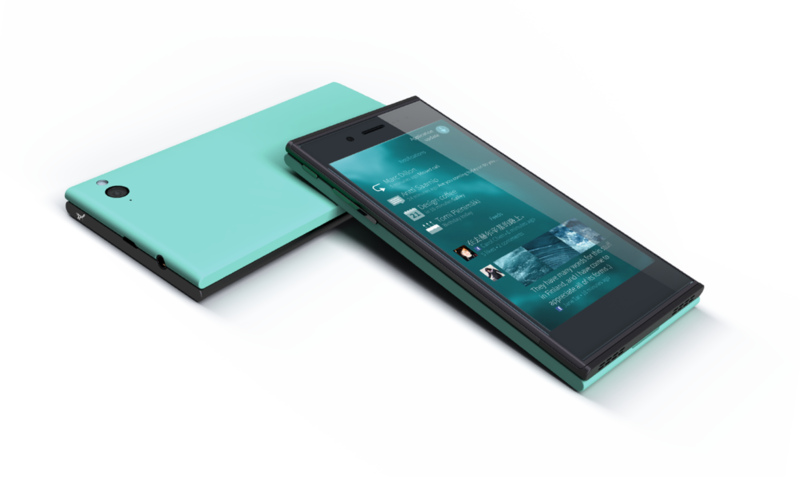 Jolla will release the downloadable Sailfish OS software in phases during the first half of this year. First, it will release a UI launcher Android app for users to start experiencing the Sailfish user interface in their existing devices running Android OS. The app will be available for download in the “near future.” Some time later, the full Sailfish OS will be made available for Android devices. We see this as a huge volume opportunity for Sailfish OS as there are close to a billion Android users globally. Many of them are looking for new user experiences to freshen up their existing devices. Last year in China alone, about 100 million devices were re-flashed after the purchase with a new operating system. This approach allows Sailfish OS to scale into volume fast without limitations. This is a scaling opportunity in a similar way as we have seen in the mobile gaming industry recently. To scale up its handset business, Jolla has also formed a few new partnerships — namely with Angry Birds developer Rovio, F-Secure and Tieto Corporation. With F-Secure in particular, Jolla customers will receive an undisclosed amount of free cloud storage integrated with their devices. Jolla was founded by a group of ex-Nokia employees who strongly believed that MeeGo deserved a second chance. Subsequently, it released its first smartphone with a new take on the forgotten platform, called Sailfish OS. Read next: Looking for offline podcasts? Stitcher for Android just got a whole lot better.